Digital crypto currencies like Bitcoin is now an emerging trend in the world of online investment. 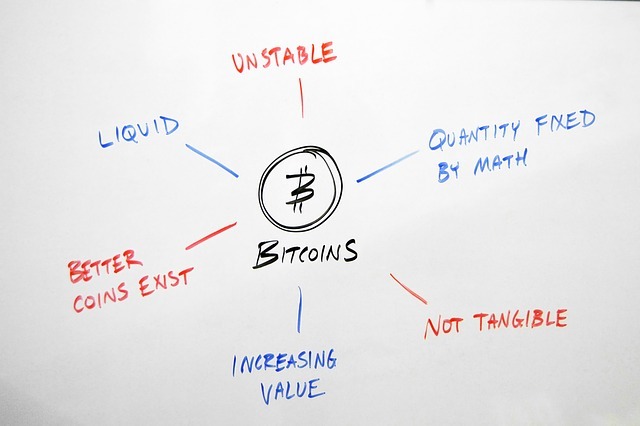 Most people now invest in bitcoin because of its potential to increase in value over a short period of time. 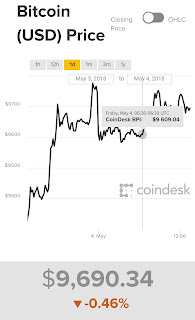 Here we will be looking at top websites to check Bitcoin price chart today before making an ICO business investment decision of buying and selling crypto currencies. Bitcoin and litecoin are among the top currencies and you can check current price chart from any of these top 5 sites. 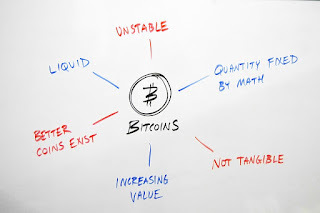 The official currency of bitcoins is US dollars $ (USD). Blockchain Chart shows digital currency - bitcoin, litecoin, etherium, neo and other Cryptocurrency coins. It displays price chart in two different formats for you to choose from. 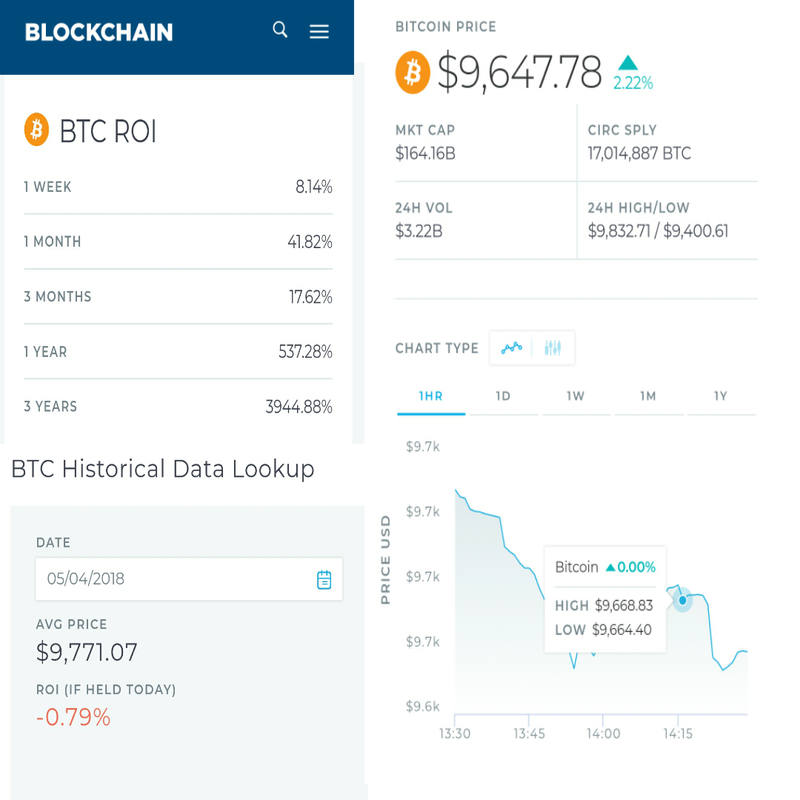 top market, BTC Return on Investment (ROI), live top BTC markets, crypto converter and more, all in one page. This has been my number one for years. 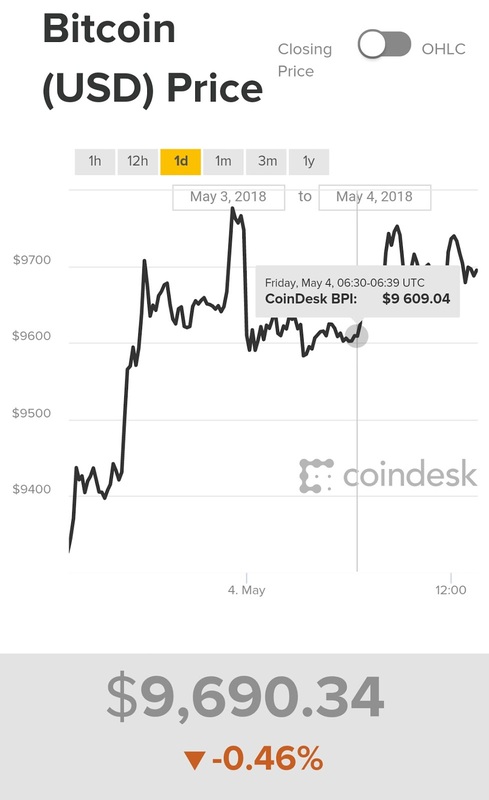 Bitcoin.com falls among my top site to check the exact live rates and chart of bitcoin prices. 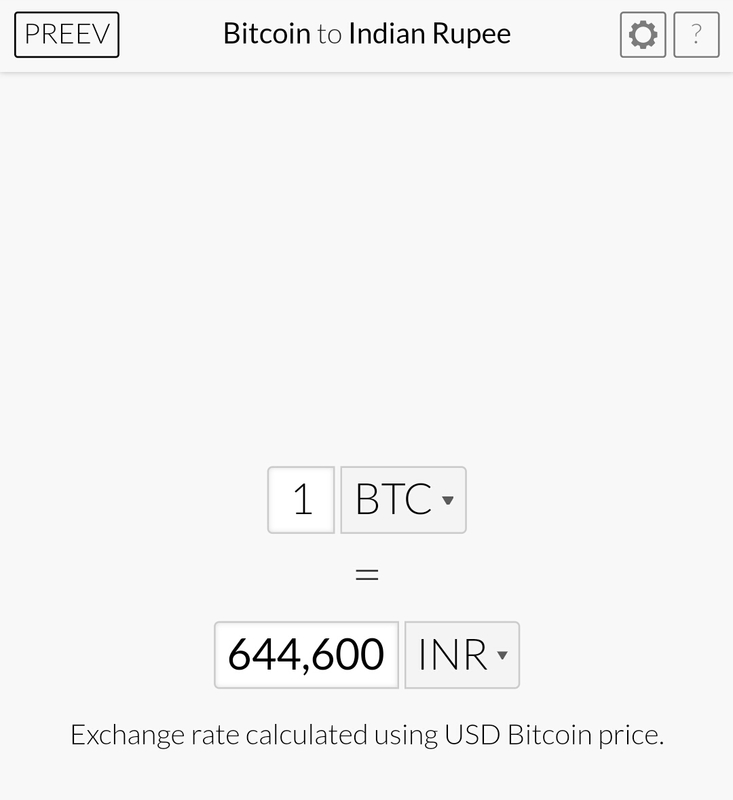 You can check the bitcoin rates in different international currencies like USD, CAD, EUR, CAD, RUR, INR and Nigerian Naira. 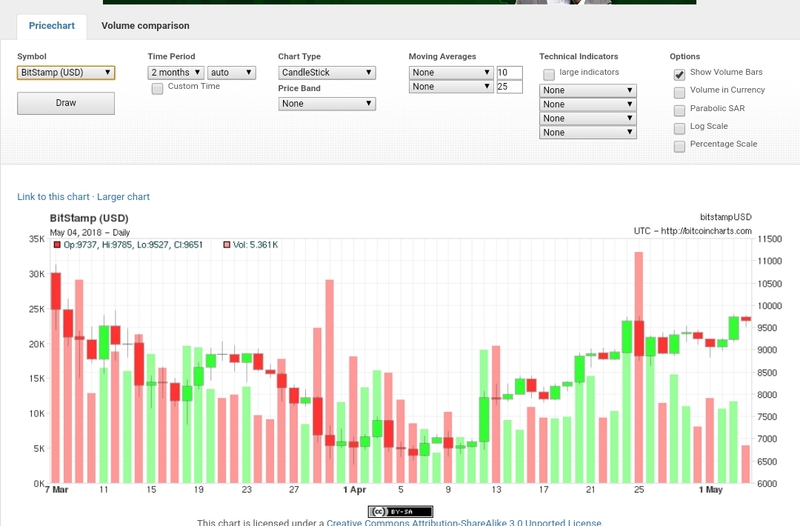 Coindesk shows bitcoin current price chart live, in real-time. 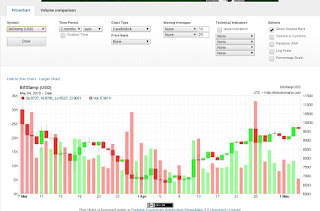 It also shows date, time, changes, market cap and more. 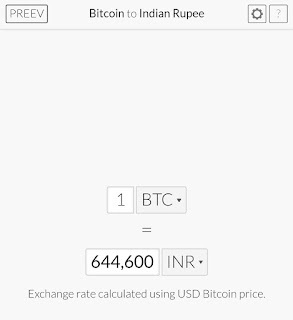 It show the highest and lowest bitcoin rate for that day so far. The domain name of this website says it all. It show live Bitcoin with lots of options to sort out your needs. If you are new to Cryptocurrencies coins, you probably might get confused about the option available to choose from but if you are a well informed in crypto bitcoin this is definitely one you should try.